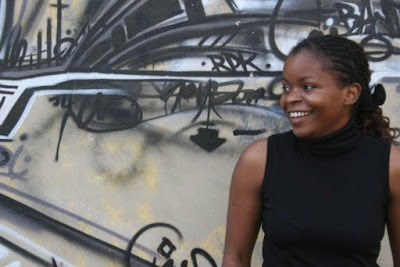 naijablog: An Elegy for Easterly wins the Guardian literature prize..
An Elegy for Easterly wins the Guardian literature prize.. Massive congratulations to Petina Gappah for winning the Guardian First Book Award yesterday for her fantastic collection of short stories, An Elegy for Easterly. Go buy it!